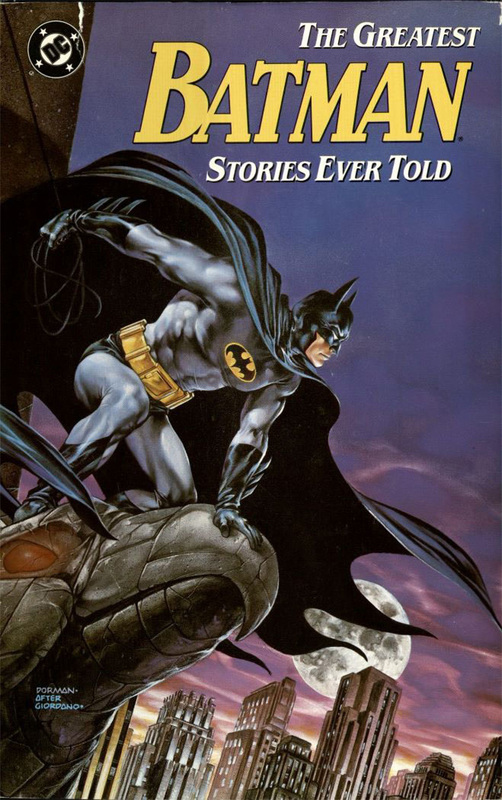 Few fictional characters have caught our imaginations as much as Batman, a superhero like all of us in that he doesn’t fly and can’t jump over tall buildings. 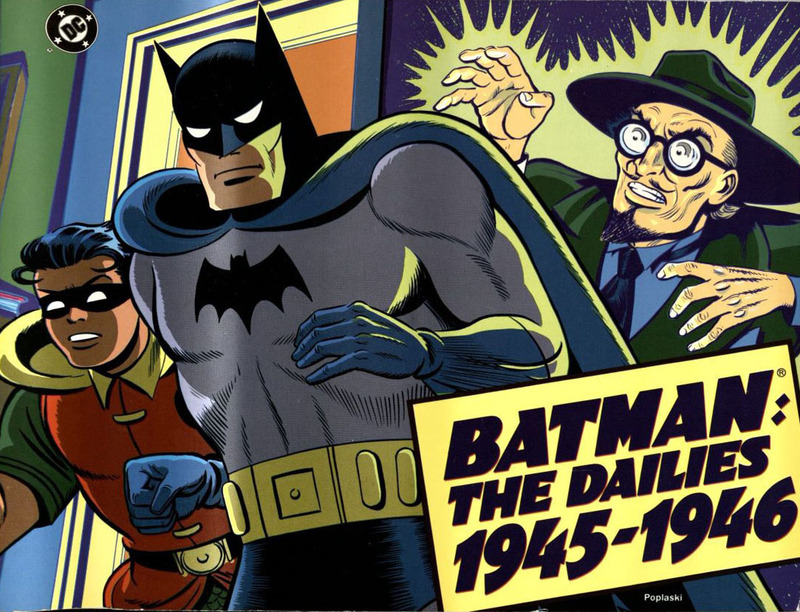 Bob Kane and Bill Finger created the Batman character, sometimes known as the Dark Knight or Caped Crusader. 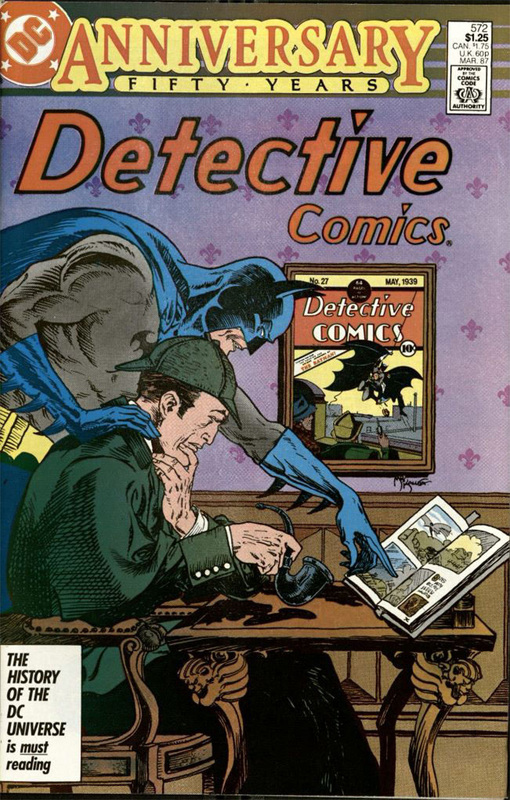 He first appeared in a 1939 issue of Detective Comics (DC), which immediately recognized the character's potential for popularity. 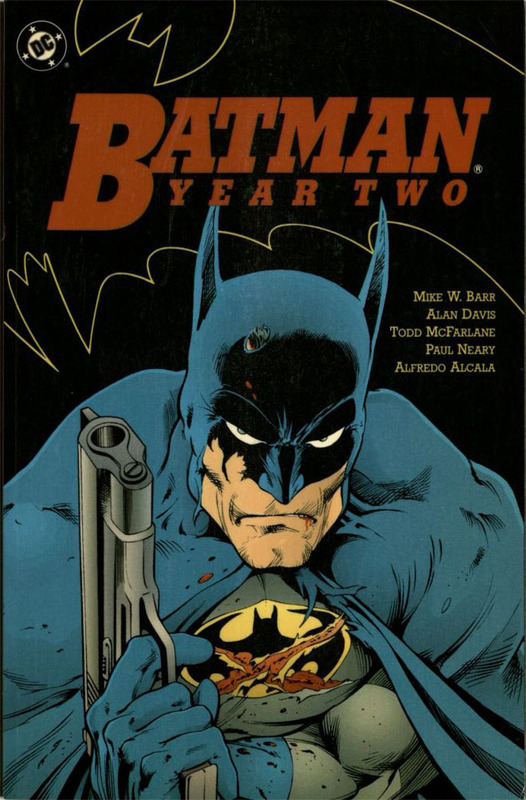 As Batman's origin story goes, after witnessing the murder of his parents, Bruce Wayne dedicates his life to fighting crime. 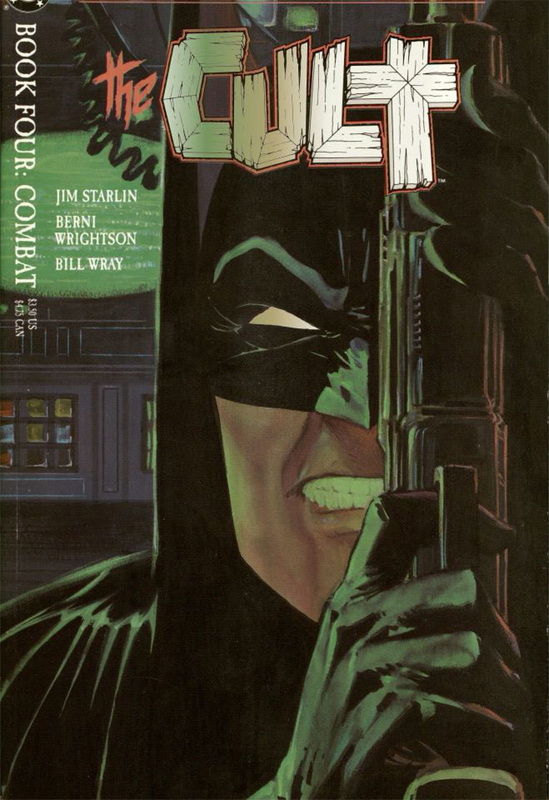 Wayne is sole heir to a Trumpesque fortune, and as such is independently wealthy as the new owner of Wayne Enterprises. 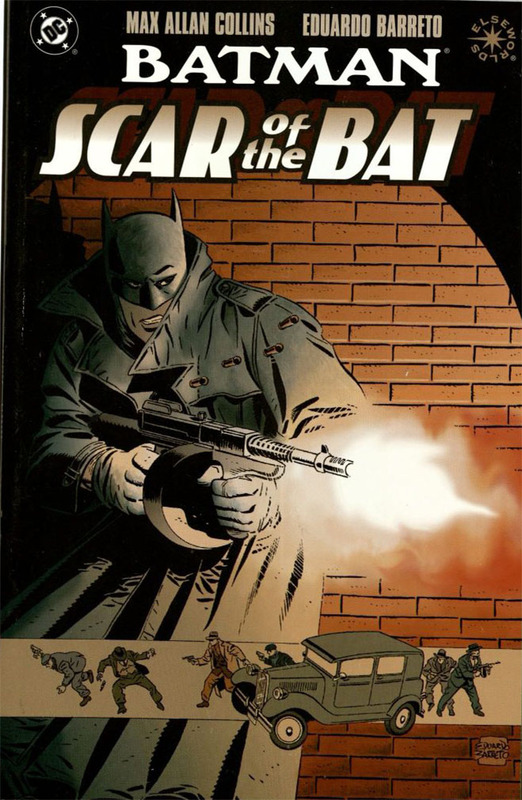 After years of physical, mental, and educational training, the Batman disguise comes to Bruce when he spots a bat or bats at his home, Wayne Manner. 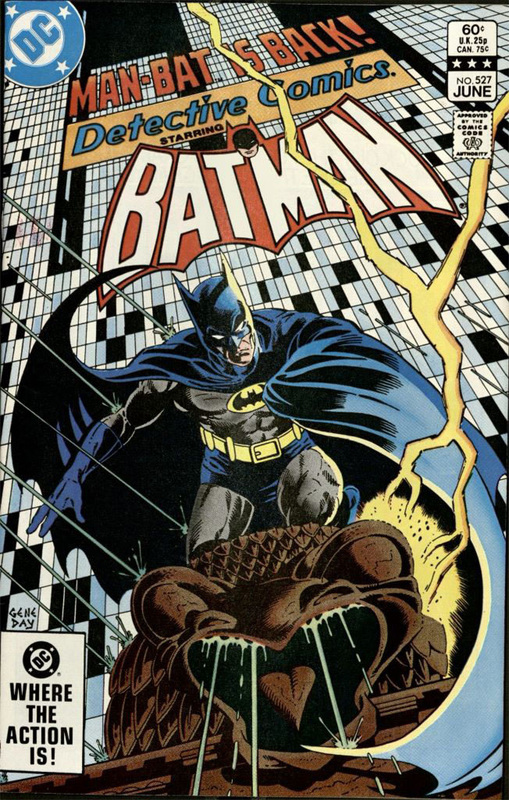 We soon learn that Batman resides in Gotham City, located in the State of New Jersey. Metropolis, the home of Superman, is across a coastal bay from Gotham City. 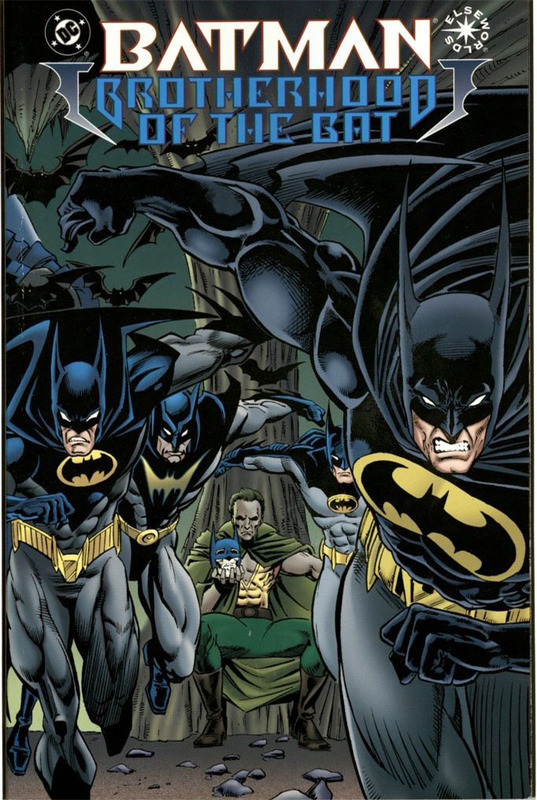 Wayne Manor, the Wayne family estate, lies just outside Gotham City's limits. 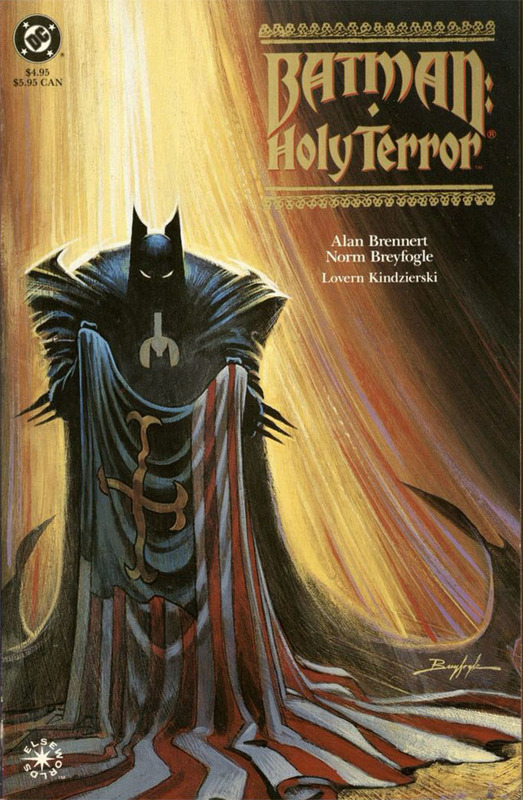 When Kane and Finger first started the Batman legend, the superhero was a violent brute that used guns and killed people. 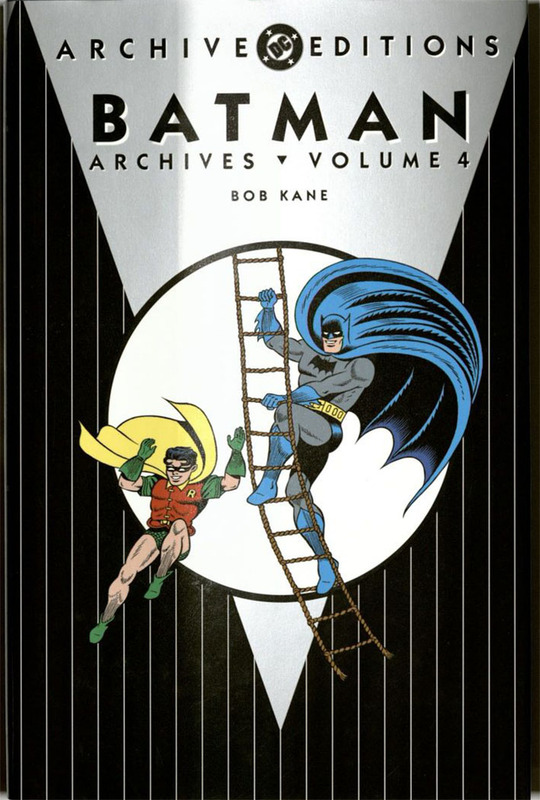 In 1940, wishing to flesh out the plot, Kane and Finger added the Robin character to give Batman a sidekick, and someone to talk too. 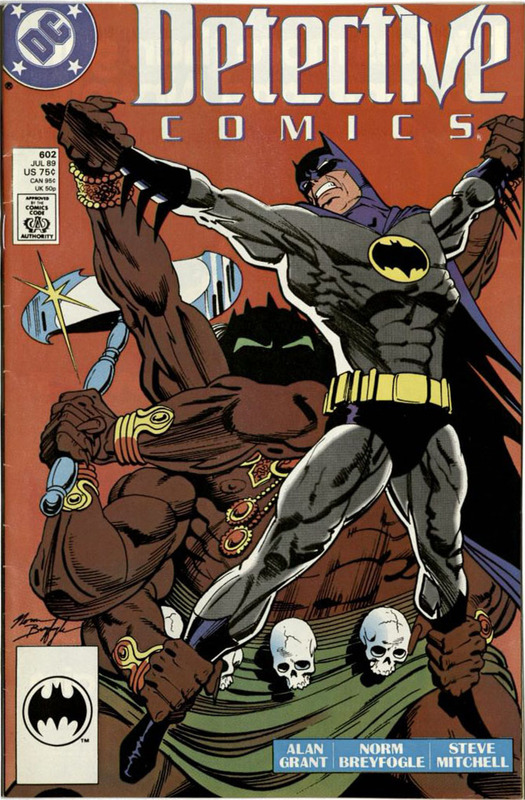 Readers responded to Robin enthusiastically, and sales of Batman comics increased. In 1954, psychiatrist Fredric Wertham wrote the popular book, Seduction of the Innocent. 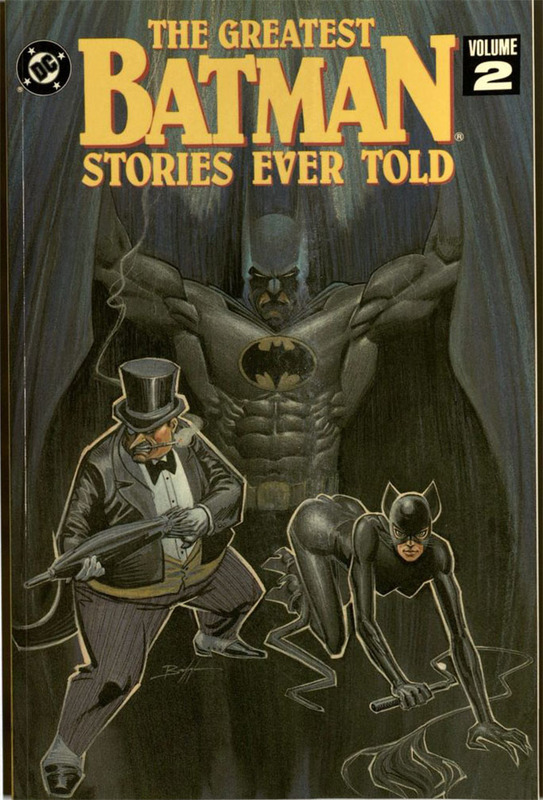 Now discredited, he argued that comic books were a cause of juvenile delinquency, an assertion that sparked a Congressional inquiry into comic book publishers. Robert C. Hendrickson of New Jersey chaired the US Senate Subcommittee of the committee on the judiciary, to investigate juvenile delinquency with a focus on comic books. 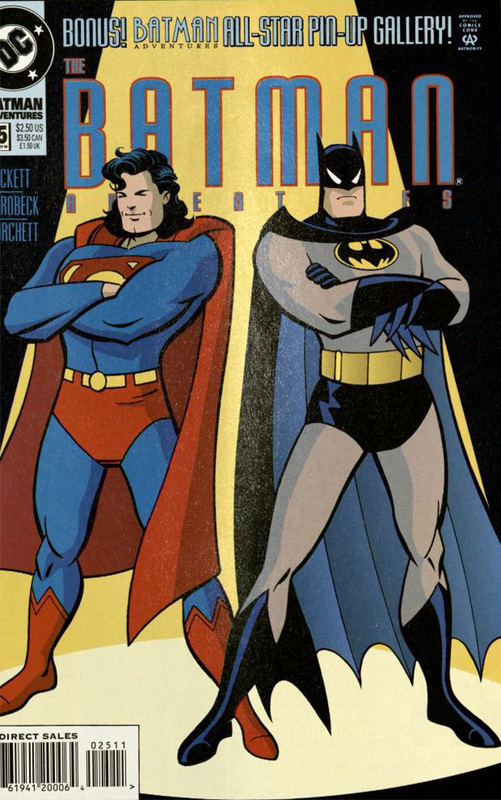 In response, the Comics Magazine Association of America established the Comics Code Authority and standards. 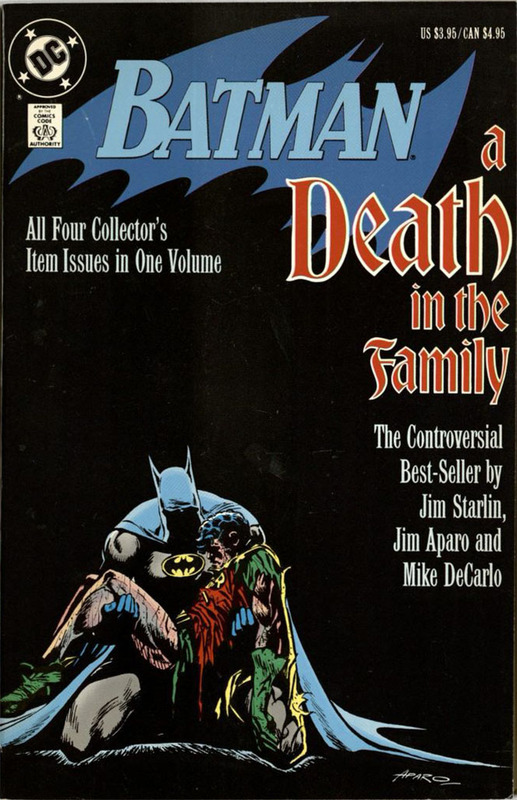 As a result, DC softened the Batman character into a kinder, gentler superhero. 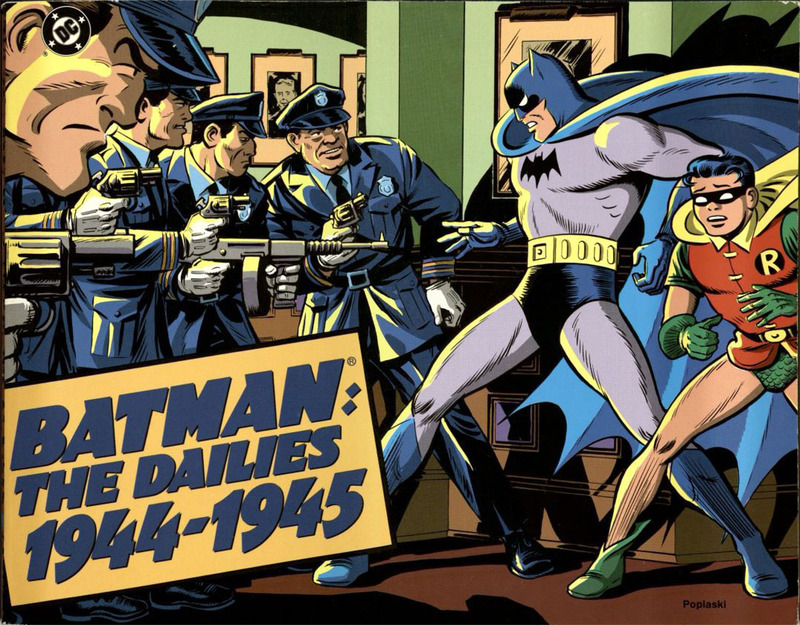 Batwoman, Batgirl, and Bat-Mite were introduced and the familiar gangs of nemeses were toned down. 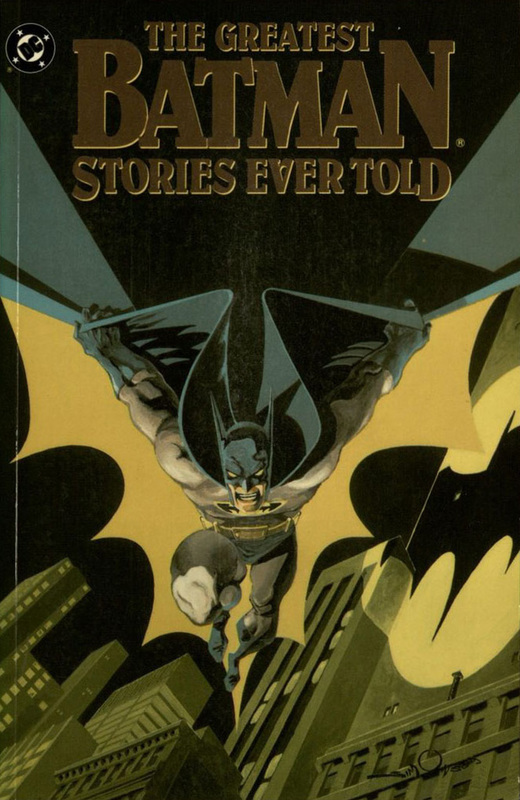 In 1966, a live action Batman television series premiered. At a time when black and white television was the norm, the half hour program was shot in color with dramatic costumes and bright colors. 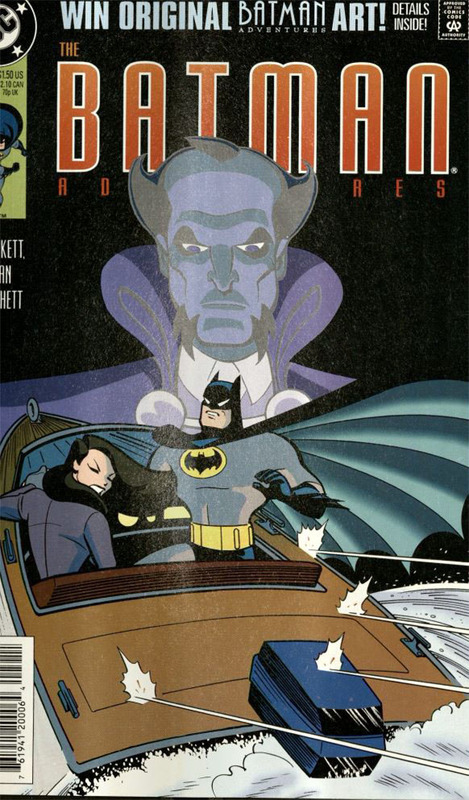 The Batman villains appeared again with Cat Woman, the Penguin, Riddler, and the ever-popular Joker. 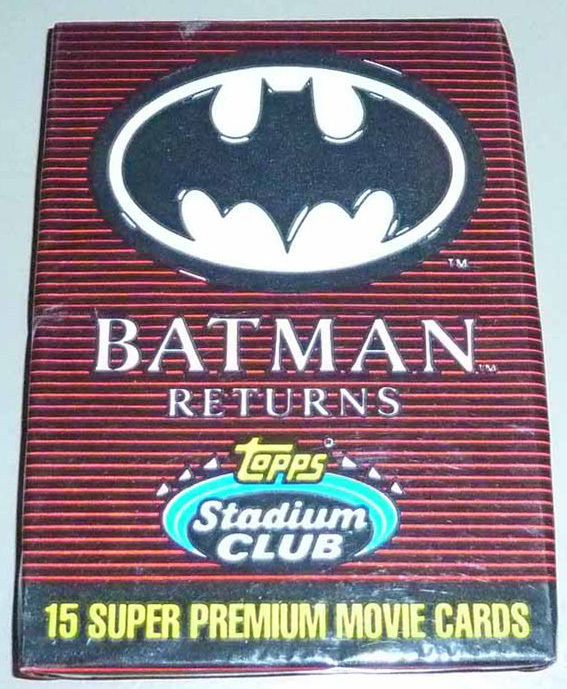 The TV program was popular, with a corresponding appearance of Batman toys and trinkets. 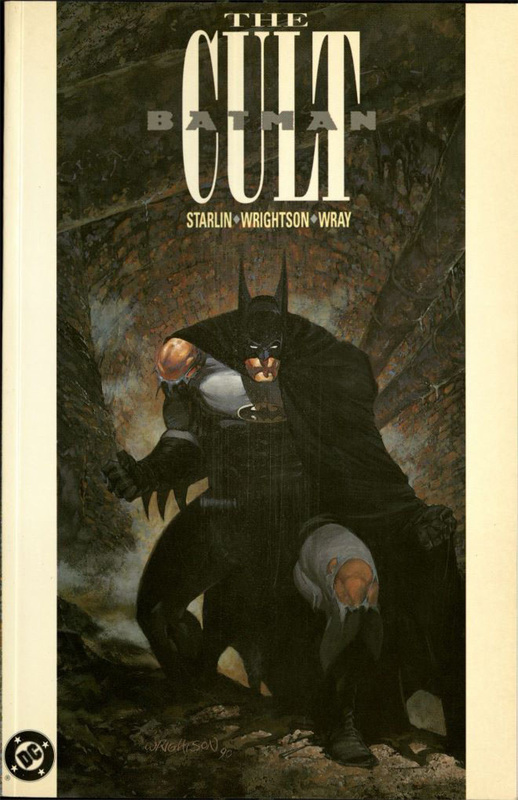 During the 1960s, the law-abiding Bruce Wayne did not fit well with the anti-establishment counter-culture movement. The TV show’s ratings declined, and the program was cancelled after three seasons. 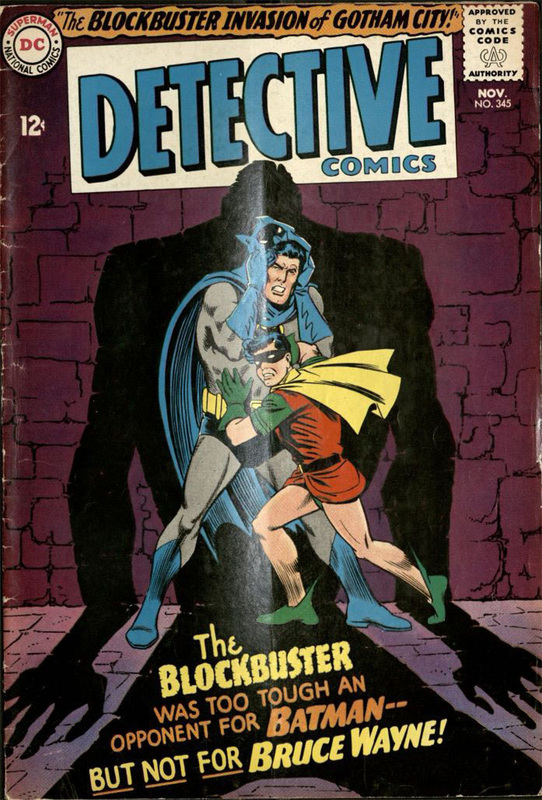 As Batman reruns began appearing on afternoon television, Batman comic book sales also declined. 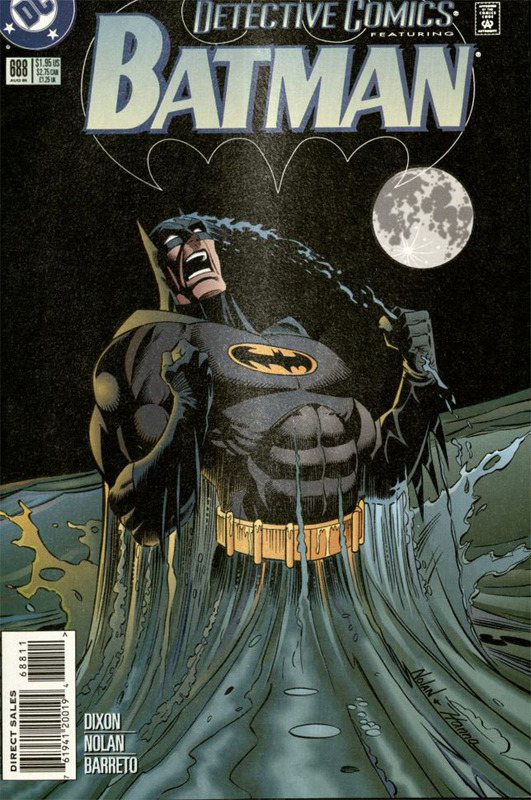 DC Comics responded by hiring new writers and artists to keep the Batman character relevant. 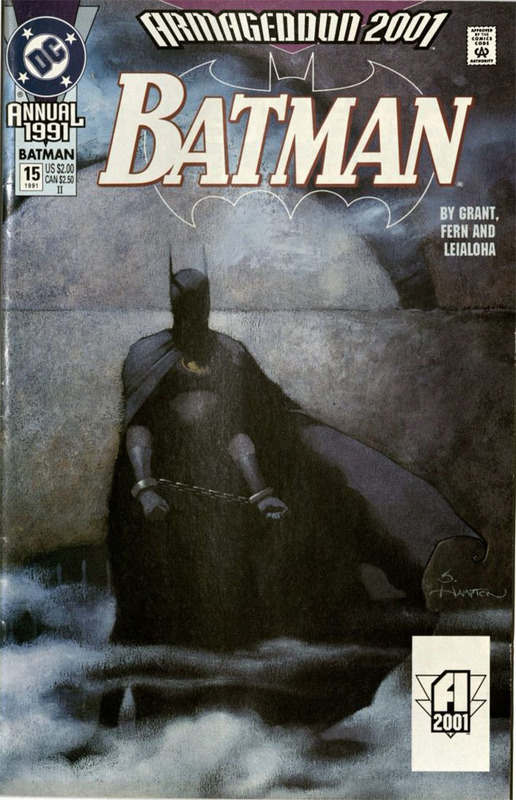 By the 1980s, Batman comics had evolved, swinging back into a dramatically darker realm. 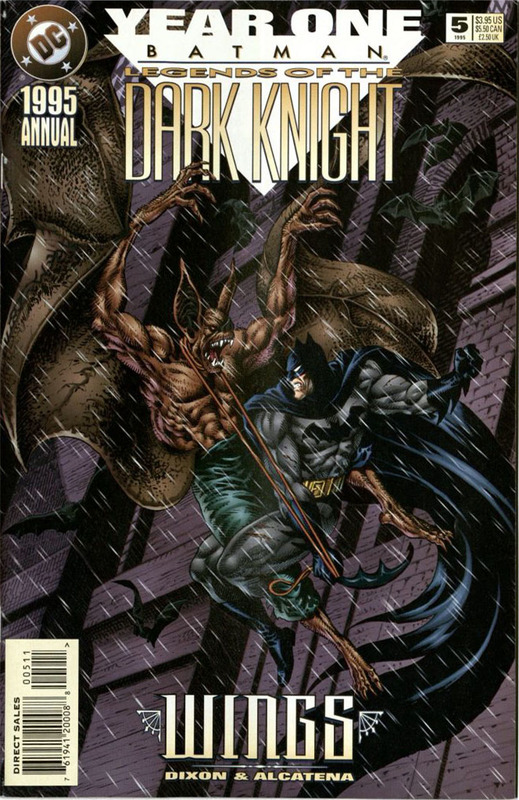 This culminated in the publishing of the 1986 seminal four part graphic novel by Frank Miller, Batman: The Dark Knight Returns, considered by some to be the first American graphic novel. 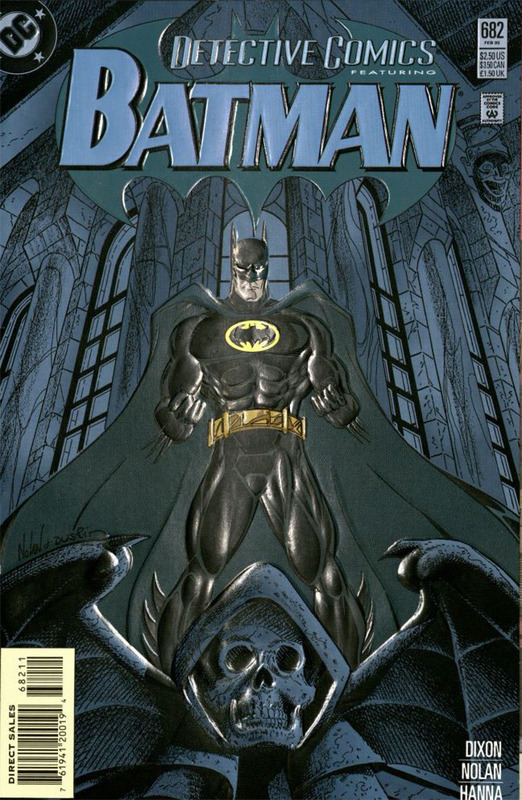 The popularity of Batman exploded again with the 1989 release of Tim Burton’s motion picture Batman with Michael Keaton. 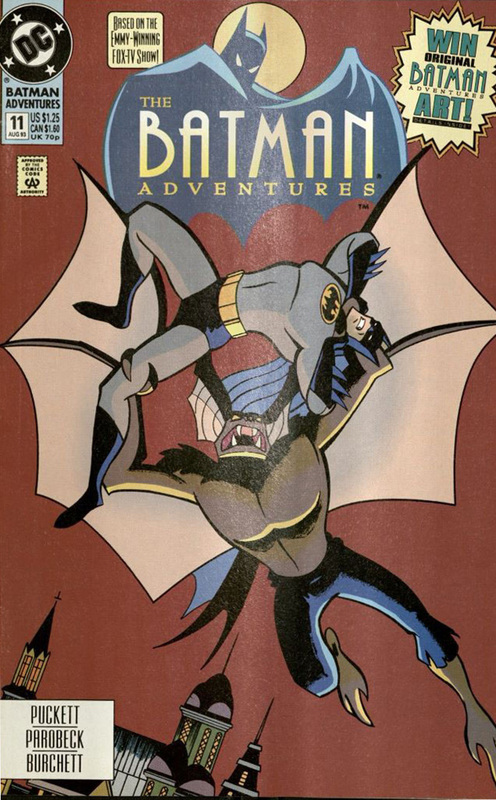 Batman: the Animated Series ran on TV from 1992-95, and Bat-related merchandise began to appear in stores again. 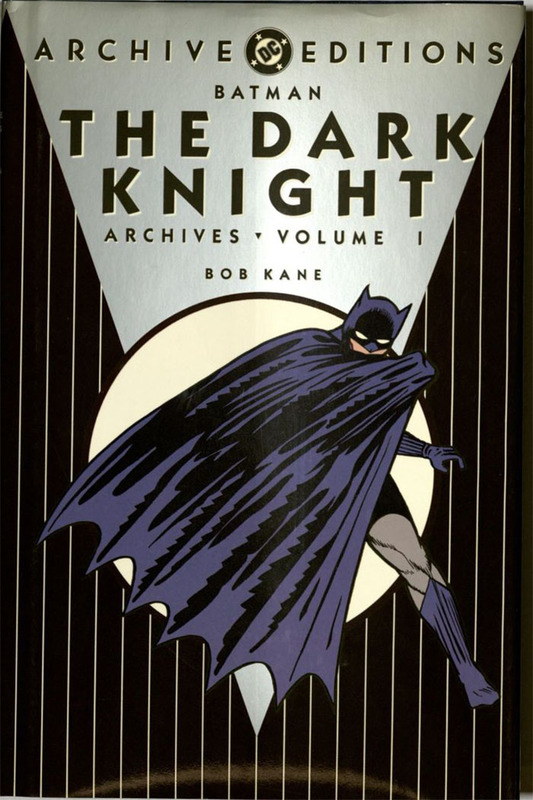 In the 2000s director Christopher Nolan directed a new Batman film franchise, featuring the films Batman Begins, The Dark Knight, and The Dark Knight Rises. 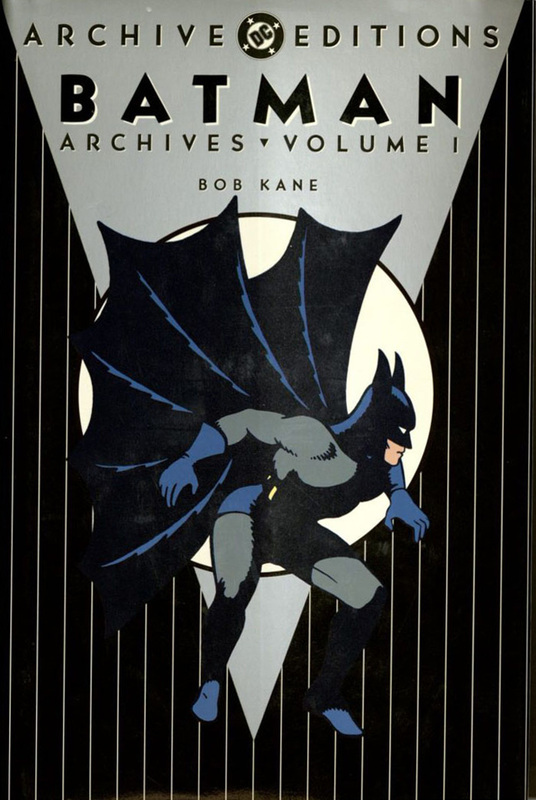 For readers of Batman, Special Collections and Archives has over one hundred Batman books and magazines, and some Bat items in archival collections. 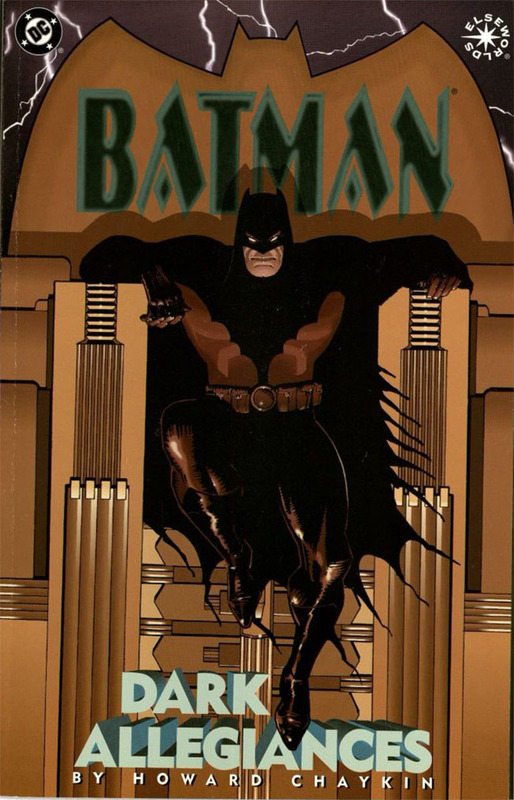 In the Ray Martin Music Scores Collection you will find the 1966 Batman theme score. 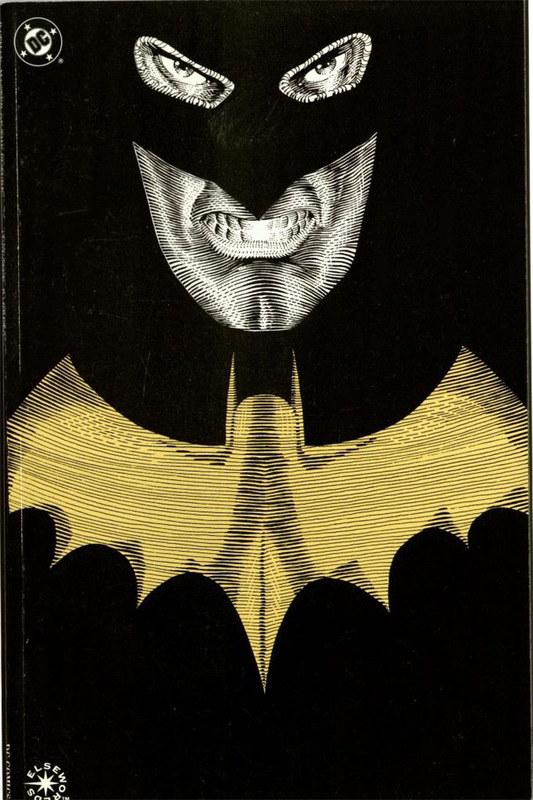 In the Bess Lomax Hawes Student Folklore Collection, we have Batman Riddles. 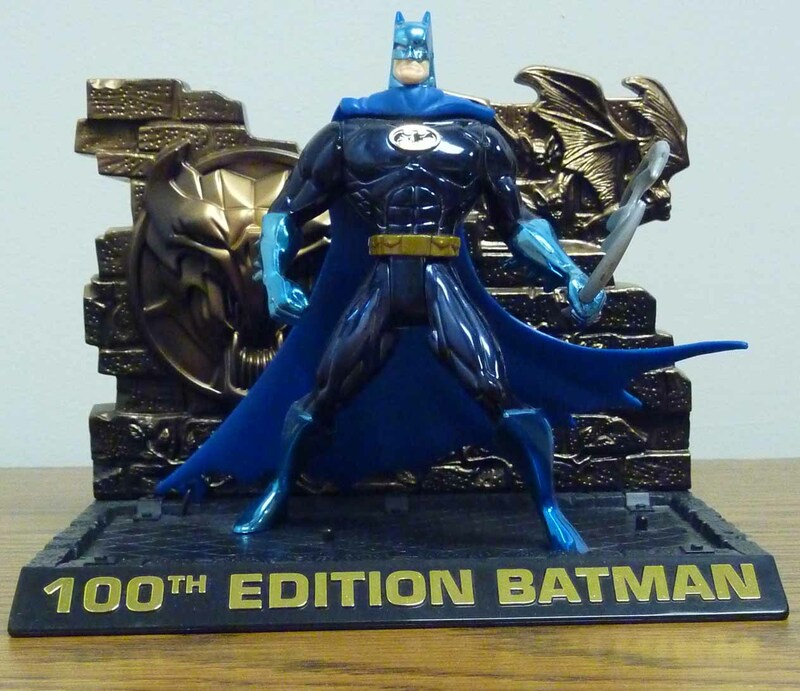 Tune in next week for another blog post—same bat-time, same bat-channel.